The suicide blast that devastated a bus in Volgograd was meant to take place in Moscow, a source in the Russian Investigative Committee told RT. The investigation also revealed that the bomber had conspirators in the capital who are on the wanted list. 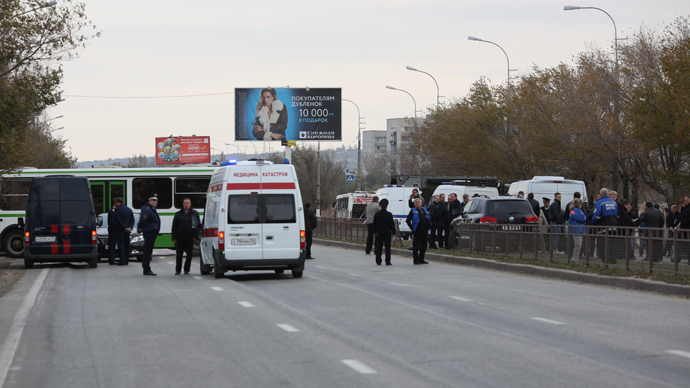 According to the source, the investigation shows that Naida Asiyalova - the 30-year-old native of the Republic of Dagestan who is believed to be the woman behind the Monday bus bomb blast in Volgograd - conspired with her partner, Dmitry Sokolov, and two other militants to carry out a terrorist attack in the Russian capital. Two of the conspirators, Ruslan Kazanbiyev and Kurban Omarov, both 25, had already arrived to Moscow and were waiting for Asiyalova, RT’s source said. 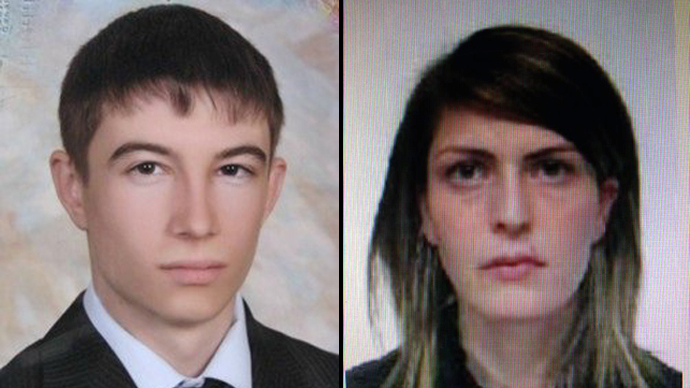 Both men are wanted in Russia for carrying out a twin terrorist bombing in Dagestan in May 2012, in which 14 people were killed and over 100 injured. Sokolov was also expected by the terrorists to arrive in Moscow, the source added. 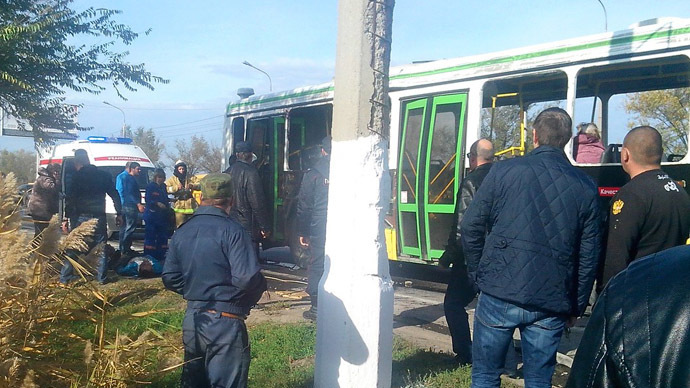 However, for some reason Asiyalova detonated her explosive device in a passenger bus in Volgograd, killing herself and six others, and injuring over 30. Witnesses said the blast went off soon after Asiyalova entered the bus. They did not mention that she had any companions with her. 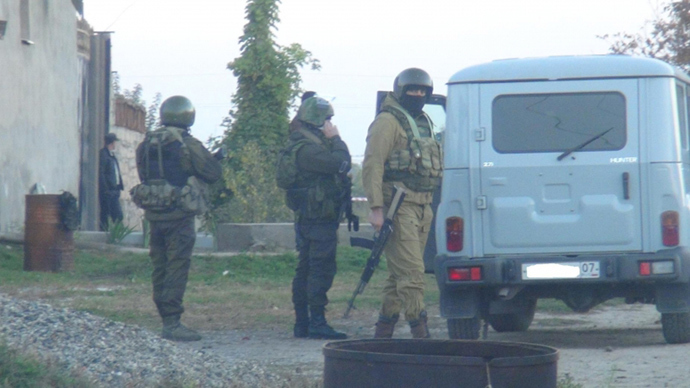 The police have reportedly put Kazanbiyev, Omarov, and Sokolov on the federal wanted list, and will distribute the terrorist suspects’ photos among all police stations and checkpoints in Russia. A three-day mourning for the victims of the terrorist attack has been declared in Volgograd Region. Doctors in Volgograd are still fighting for the lives of blast victims, some of whom were said to be in critical condition when taken to hospital. The medics have been joined by federal specialists dispatched to the city in an Emergencies Ministry plane. A 20-month-old toddler was reported among those who sustained moderately severe injuries. The Director General of Russia’s National Anti-criminal and Anti-terrorist Fund, Viktor Kulikov, told RT that he does not rule out the possibility that the blast in Volgograd was an accident, and that the bomber might have intended to target another place. 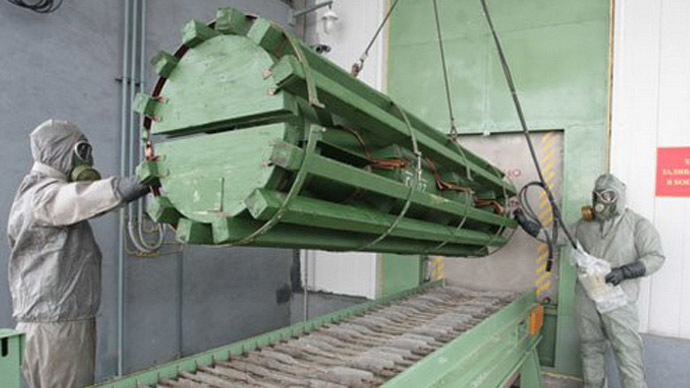 “Perhaps the blast was not meant to take place in Volgograd, some other city may have been the target. They may have failed to take [the bomb to its destination], the explosive device might have been accidentally set off,” Kulikov said. But the situation in the regions adjacent to the “hotbed” of extremism in Russia’s North Caucasus will likely escalate as the 2014 Sochi Winter Olympics draw nearer, the expert believes. “It makes the top news, it undermines the state’s authority…The terrorists will attempt to carry out more terror acts on the eve of the Olympics,” Kulikov said.